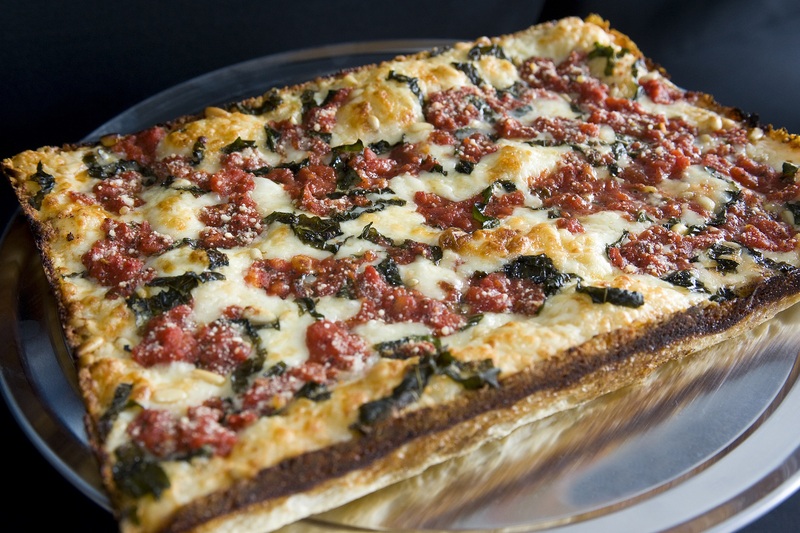 This edition of MRM’s Daily Bite has news from the FDA, Buddy’s Pizza and CapitalSpring, Young Chef’s Academy, The World’s 50 Best Restaurants and Banco Bilbao Vizcaya Argentaria, and Pie Five Pizza. The FDA released guidance outlining key areas where they intend to exercise enforcement discretion in four of the rules that implement aspects of Food Safety Modernization Act (FSMA), the biggest overhaul of food safety laws in more than 70 years. FSMA represents a profound and fundamental change in our approach to food safety, shifting from being reactive to preventive. He noted that the FDA recognizes fundamental changes in food safety approach may require adjustments to address issues that had not been previously anticipated. The provisions the agency does not intend to enforce relate to aspects of the “farm” definition, requirements related to written assurances from a manufacturer’s customers, requirements for importers of food contact substances, and requirements related to certain human food by-products for use as animal food. These provisions can be found in the Current Good Manufacturing Practice, Hazard Analysis, and Risk-Based Preventive Controls for Human and Animal Food Rules; Foreign Supplier Verification Programs Rule; and Standards for the Growing, Harvesting, Packing, and Holding of Produce for Human Consumption Rule. Buddy’s Pizza, top photo, which introduced The Original Detroit Style Square Pizza, and CapitalSpring partnered to recapitalize and accelerate new store growth across the Midwest and beyond. 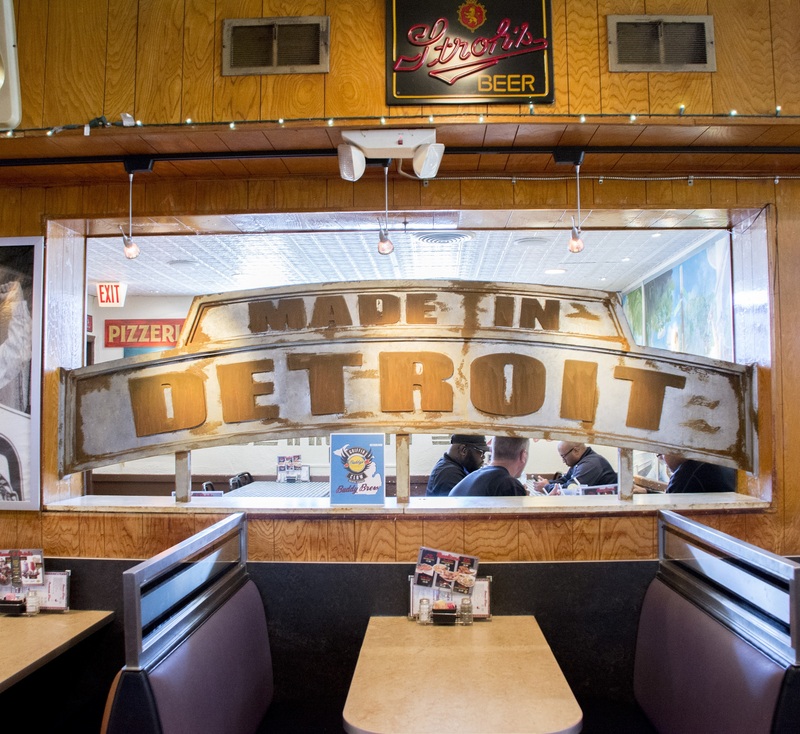 Founded in 1946, Buddy’s operates 12 restaurants throughout the Motor City and surrounding area and is set to open its 13th location, a full-service eatery at the Detroit Zoo, this spring. Deloitte Corporate Finance, LLC served as lead financial advisor, and Jaffe Raitt Heuer & Weiss served as legal advisor to Buddy’s in connection with the transaction. CapitalSpring was represented by Latham & Watkins and Federman Steifman. Young Chefs Academy will open four locations in new markets including Bel Air, Md., Allentown, Pa., Sunnyvale, Calif., and Wesley Chapel, Fla., by spring. 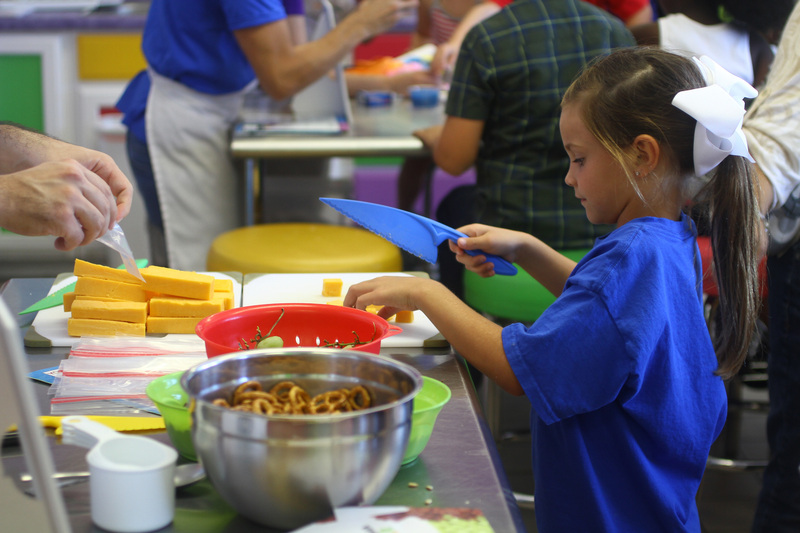 For more than a decade, Young Chefs Academy, has welcomed pint-sized chefs into its kitchens to learn the basics of food preparation. In recent years, the company focused on rebuilding its infrastructure and has since assembled a team to support sustainable growth. The company plans to add 20 new franchisees over the next year to meet the demand for the educational experience. New franchisee, Keera Reid, will open her first Young Chefs Academy in Wesley Chapel, FL early this year. Before committing to become a franchisee, she brought her two sons to a class in Seminole, FL to test the concept. The Young Chefs Academy is headed by founder and CEO Julie Burleson. The franchise was sparked by her young son wanting to help in the kitchen as she balanced making meals and spending time with him. Realizing she could combine both activities, Burleson planned a series of community children’s cooking classes at a local restaurant and continuously maxed out the kitchen. 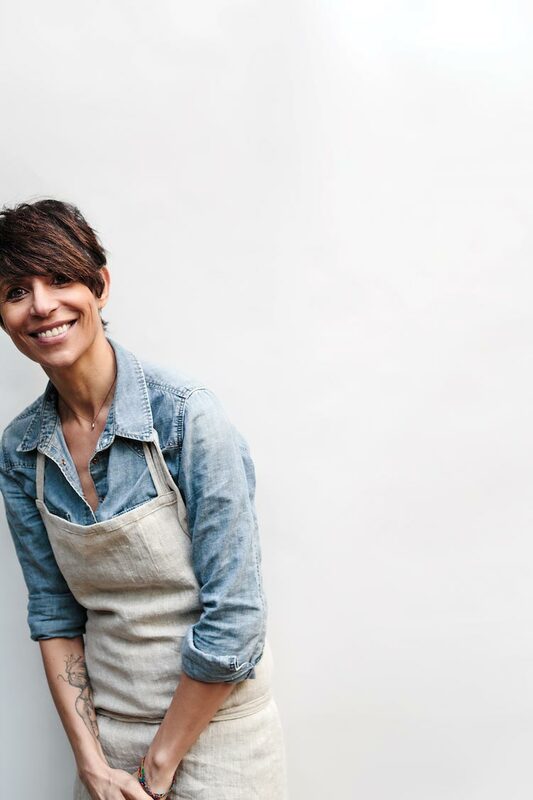 She opened the first permanent Young Chefs Academy in 2003. 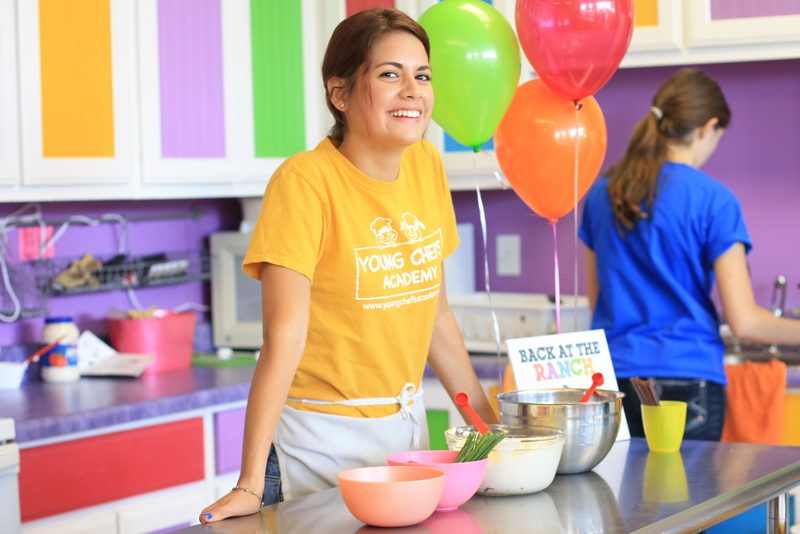 Young Chefs Academy is targeting franchising growth in strong, family-friendly communities including Nashville, Denver, Minneapolis, Chicago and Indianapolis. 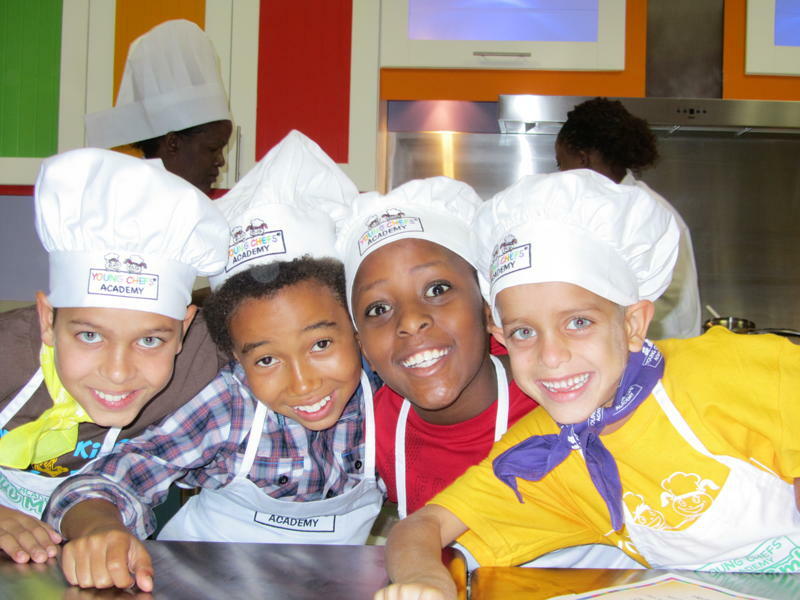 No formal culinary experience is necessary to become a Young Chefs Academy franchisee. The initial investment for Young Chefs Academy, which includes the franchise fee, ranges between $106,450 and $134,800, depending on size and location. The World’s 50 Best Restaurants organization and Banco Bilbao Vizcaya Argentaria (BBVA) announce the 50 Best BBVA Scholarship, which will provide unique opportunities for aspiring chefs from all around the world. The annual scholarship scheme will identify talented chefs and seek to develop their potential with the aid of internships or ‘stages’ in the kitchens of some of the world’s best restaurants. For the inaugural scholarship in 2018, the recipient will be invited to work at Mugaritz in San Sebastian, Spain, and AtelierCrenn in San Francisco, USA, over a three-month period. He or she will also be flown to Spain to attend The World’s 50 Best Restaurants 2018 awards in Bilbao next June, where they will be presented on stage in front of the world’s leading chefs and media. Aspiring chefs with less than three years’ experience in a professional kitchen, as well as ambitious culinary students, are invited to apply online here. The scholarship is open to chefs aged 18 and over from any part of the world. 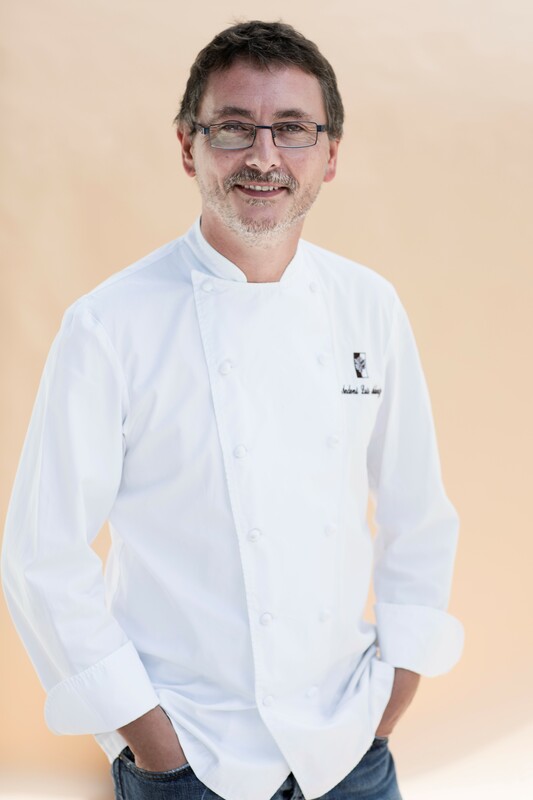 The three-stage judging process will be overseen by the 50 Best team with input from host chefs Andoni Luis Aduriz of Mugaritz and Dominique Crenn of Atelier Crenn, as well as representatives from BBVA. Full details of the terms and conditions of entry are outlined on the scholarship entry website. The scholarship recipient will document their experiences at the host restaurants and the results will be shared across The World’s 50 Best Restaurants and BBVA social media channels. Pie Five is the first fast casual pizza concept to introduce a cauliflower pizza crust to its dough line-up. The new cauliflower crust is gluten-free with only 40 net carbs. That’s less than half of the net carbs in any other Pie Five crust. The specialty crust also has less than half of the sodium found in other crusts and may be the best crust option for those with diabetes. 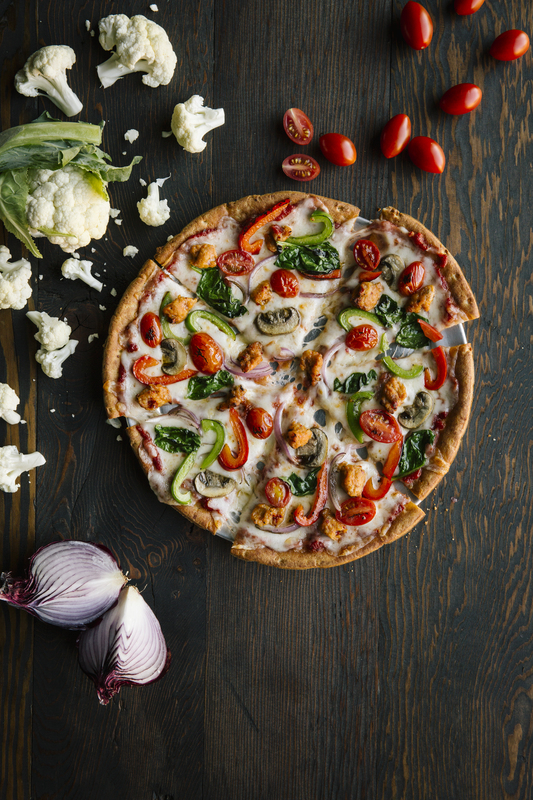 The new crust will be added to Pie Five’s three existing made-from-scratch crust options – crispy artisan thin, classic pan, traditional Italian along with gluten-free. The cauliflower crust will only be available through February 11. Pie Five also accommodates dietary restrictions by offering gluten-free crust and vegan cheese options.